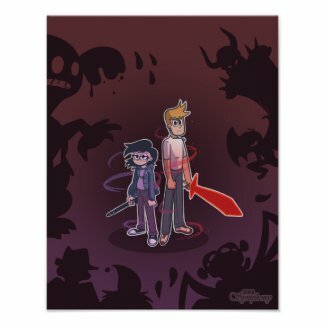 There’s a new poster/print in the store! This time: a lineup of our heroes. 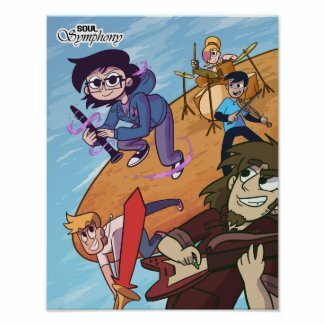 The 11×14″ poster can be found here! The 8×12″ print can be found here! 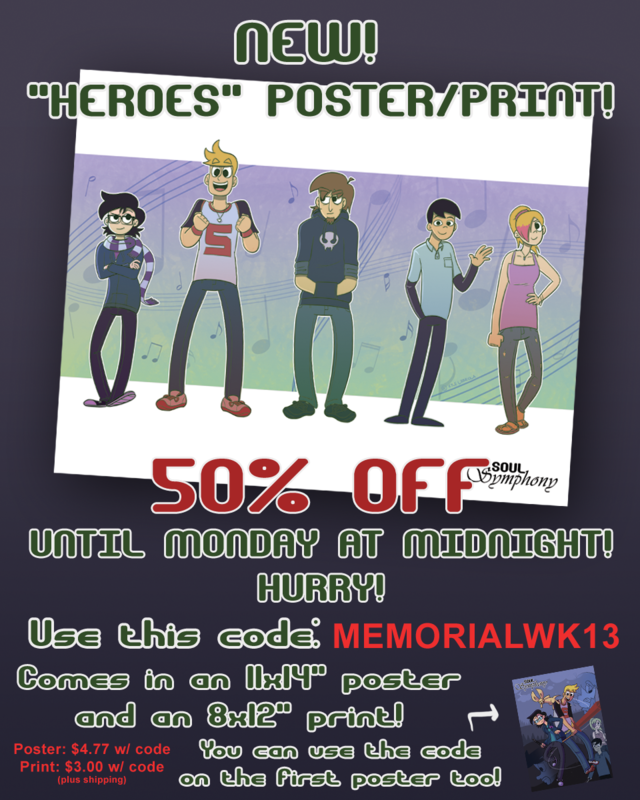 This could be the best sale Zazzle ever gives us on these, so please don’t lose out! I really like this one and I hope you do too! Heroes? But only Olivia and John did something heroic. Holy crap, it took me two days but I’ve finally caught up. Kyle, this is some great work you’ve got going on here. When you do finally end it, it will be a sad, sad day for the webcomic universe, so thank you for what you’ve done so far, it’s truly great. I totally want one of these for my dorm next year. Omg that’s awesome. My parents hung up the first poster [bottom right corner of this ad] above my bed and it’s still there, watching over me.